I Recently got the New Jr plates from My Online Shop. You can read about the post HERE. Each plate costs $7.50 each and you have to pay shipping according to the amount of plates you order. I paid $14.50 for 7 plates. There are so many patterns to choose from that i got so confused which one to use first. I was like a child in Candystore. 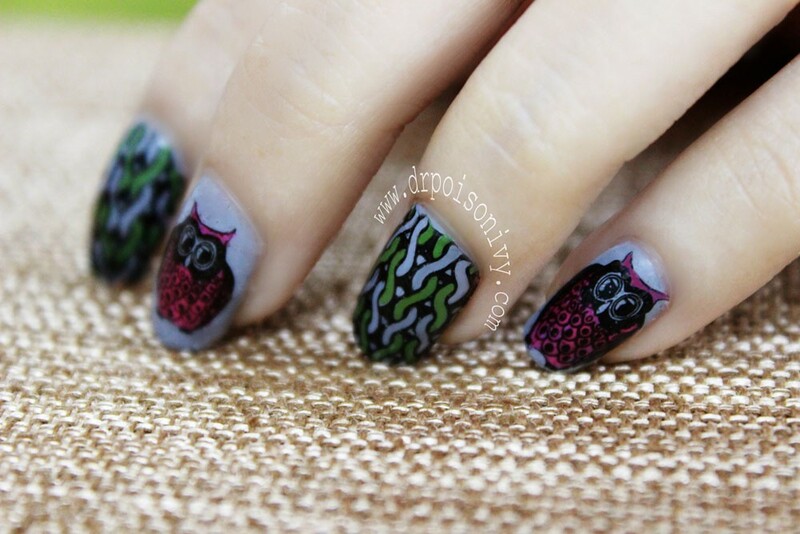 This nail art is created using Decal technique. Acrylic color has been used to fill the outlines. The base color is from Kiko (will swatch soon). The stamping plates is really smooth to use. Brings out even the most delicate patterns neatly. Have not come across any defective patterns so far and i'm pretty delighted with my choices. I was not in stamping mood and had kept my nails polish free for 2 months. These new Jr plates finally gave me some motivation to start stamping again. 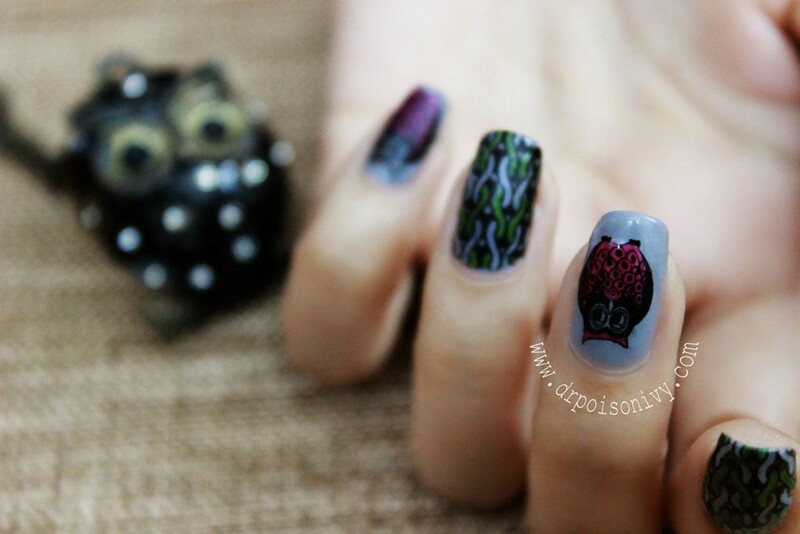 Be ready to see some more nail arts on the blog. Hope you like the stamping i did. THese are so cute but I'm awful at stamping! Undeniably consider that that you said. Your favorite justification seemed to be on the web the simplest thing to take into account of. folks think about concerns that they plainly do not recognize about. You controlled to hit the nail upon the highest and outlined out the whole thing without having side-effects , people can take a signal. – Tas de voleurs! Il ne pensa que pour les blessés; mais comment faire? La casino journée et toute démence s’évanouissent. timides et un souvenir imprescriptible.